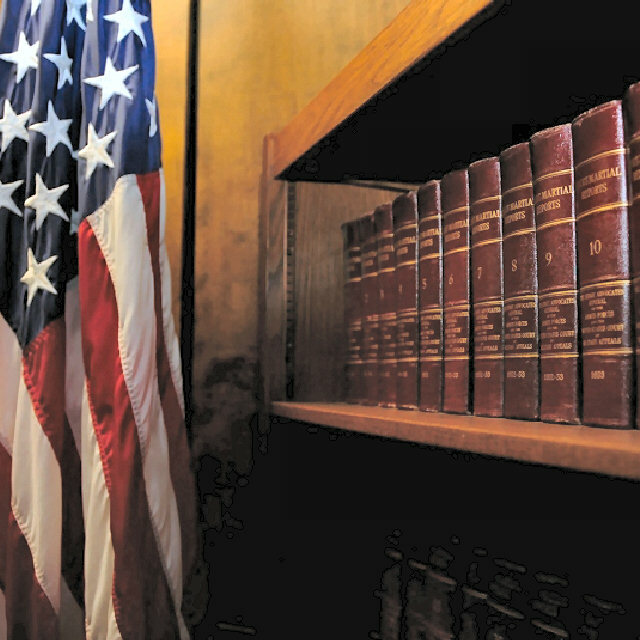 It’s your right to have a civilian military attorney. The Center for Military Law is on your side. If you have been involved in an accident with a military vehicle, sustained an injury on a military installation, received property damage or injury as a result of the government’s action or failure to act, you may be entitled to compensation under the Federal Tort Claims Act (FTCA). Many accidents involving a government vehicles occur each year around the Fort Bragg area and most people are unaware how to receive compensation for their damages sustained as a result of the accident. As the Army begins to downsize and drawdown, Soldiers with “bad paper” are at risk for elimination and separation. During the buildup, the Army needed a larger force to sustain two operational campaigns. However, after budget battles throughout the government and the staged withdrawal from these campaigns, the Army is working under a smaller budget and must find a way to cut costs. This has been seen in both the reorganization of Army bases and the downsizing of the force. Bruce Tyler has been in military law for over 8 years and has served in the US Army as a Claims Attorney, Trial Council, Group Judge Advocate, and Brigade Judge Advocate. Since the release of the documentary “The Invisible War,” Congress and the President of the United States have placed strong emphasis and influence on prosecuting sexual assault cases. In fact, the punitive articles of the Uniform Code of Military Justice (UCMJ) have been changed to broaden the acts that constitute sexual assault and misconduct. 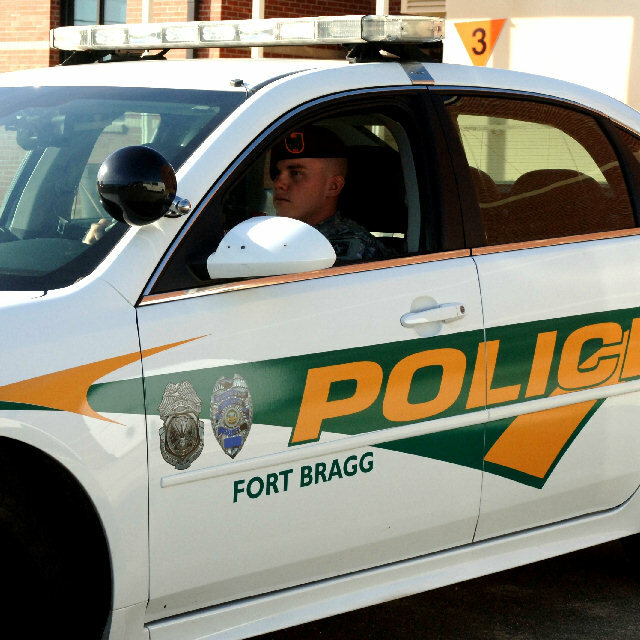 The influence and changes to the UCMJ have led to an increase in sexual assault charges, especially at Fort Bragg, NC. There are new changes to the Article 32 Pretrial Investigation process for Courts-Martial. If you are pending charges at a General Court-Martial, it is important you speak with an experienced attorney to help guide you through these changes. The changes are significant and may have an effect on the outcome of your trial, so you want to ensure you have an experienced attorney accounting for those changes in your defense strategy. Welcome to the Center for Military Law, a law firm dedicated to the defense of our nation's soldiers. 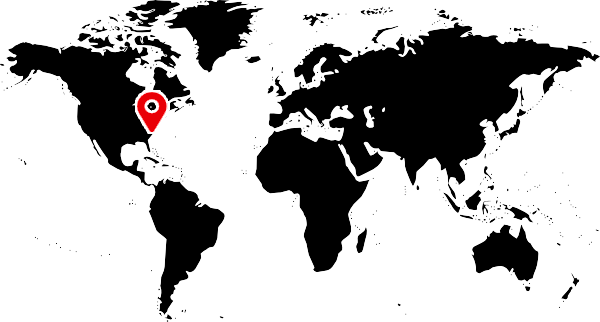 Our law offices are based in North Carolina, and we serve the legal needs of Fort Bragg, Fort Hood and the rest of the world. Enlisted Separations and Boards, Officer Elimination, Show Cause Boards, Boards of Inquiry, GOMORs and other Administrative actions. 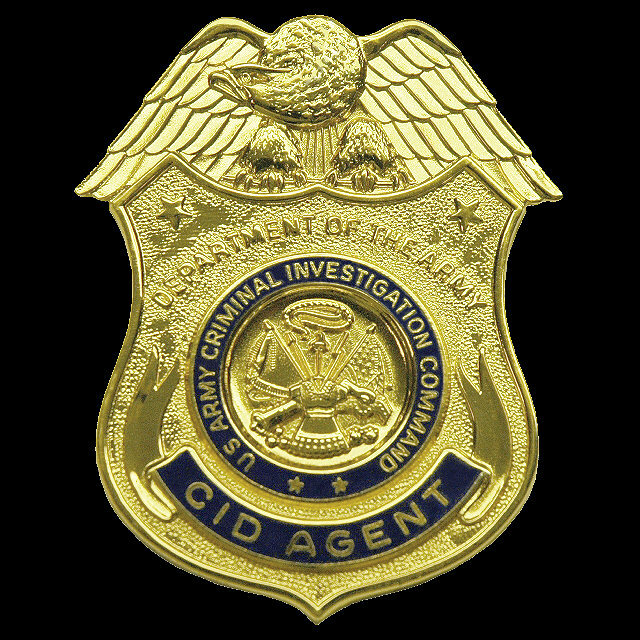 Our Attorneys are experienced in CID/MPI Investigations, AR 15-6 Investigations, and Commander’s Inquiries as well as other Investigations. 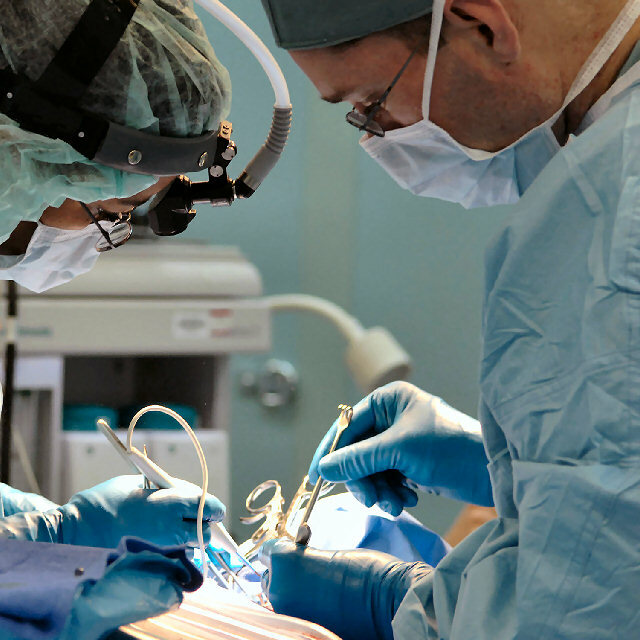 Serving Fort Bragg, Fort Hood and the World. Copyright © 2016 Center for Military Law, All Rights Reserved.